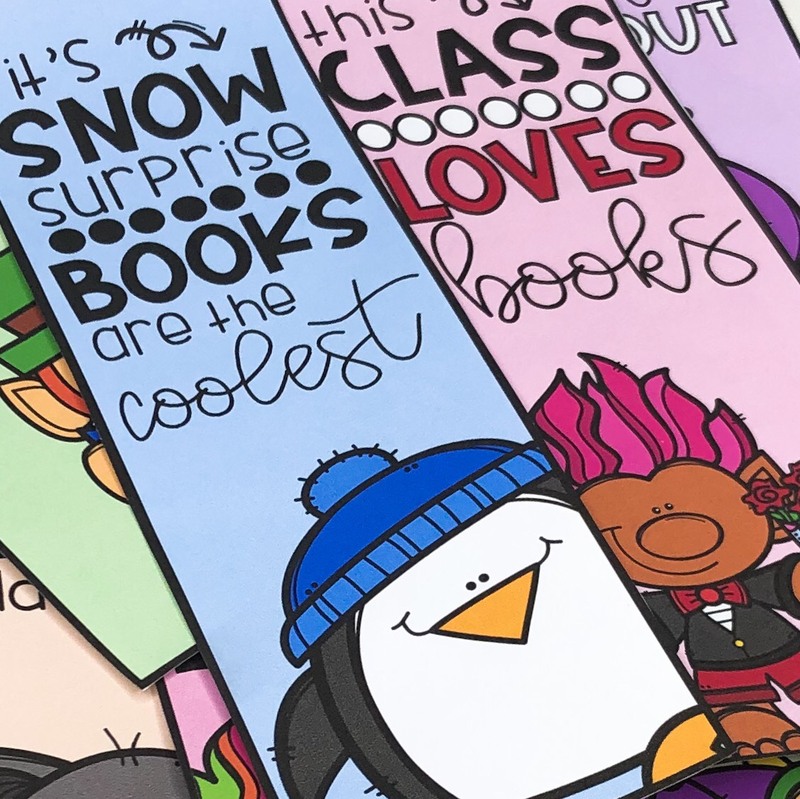 Classroom libraries are more than just a depository of books: they are a learning tool. 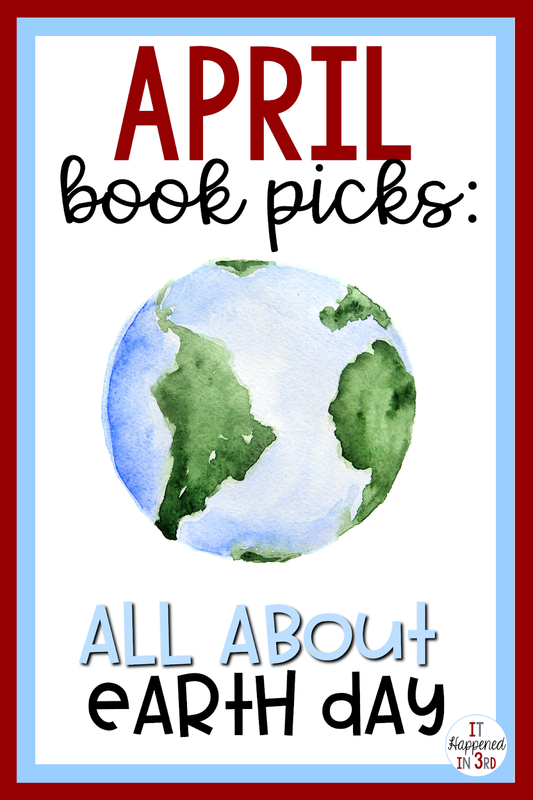 I am committed to adding books to my library that help my students make sense of the world around them. In my mind, you are never too old to enjoy a good picture book, and it brings me such joy to see my students seek out books that we read aloud together so that they can enjoy them again on their own. I invite you to join me each month as I select books each month to enrich and round out my book collection. This month's focus: Earth Day! (This post includes affiliate links). I already know that my students are going to absolutely love this book! One Plastic Bag tells the story of a young girl, Ceesay, who notices the goats in her village are dying at an alarming rate. Ceesay soon realizes it is because they are eating plastic bags that are being tossed on the ground after use. 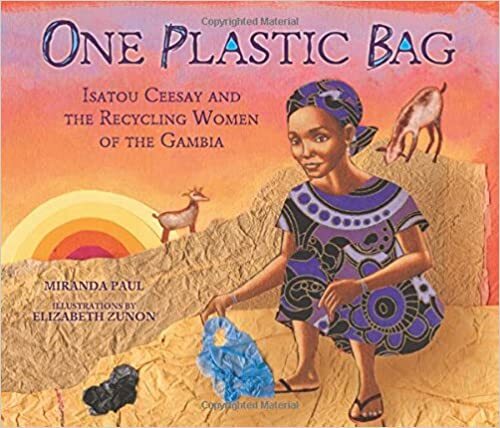 Desperate to save the goats who are so important to her village, Ceesay comes up with an ingenious plan to utilize the plastic bags and help the goats. 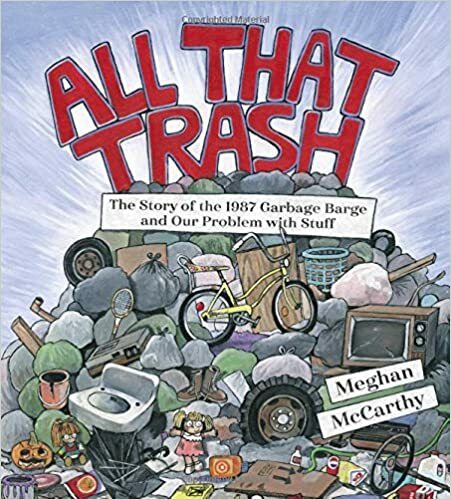 This book is going to inspire so many conversations with my students about resourcefulness, how traditions need to change with the times, and how little changes can save the world. I can't wait to share this book with them! My favorite thing about sharing picture books with my kiddos is learning new things right along with them. All That Trash does the unthinkable: makes a story about garbage seem very interesting and relevant! This is a newer release, so there aren't any reviews yet, but I was intrigued by the story and illustrations that were shown in the preview. Plus, who doesn't love the 80s? This will spark great conversations about wastefulness and how we can all do our own part to reduce, reuse, and recycle! 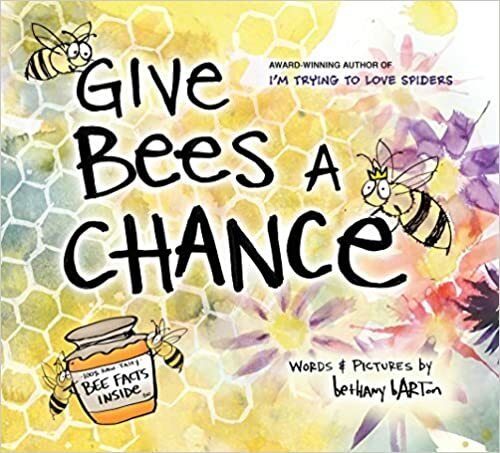 Give Bees a Chance offers up information about these misunderstood insects in a fun, easy-to-understand way that I'm sure my students will enjoy. With bees now on the endangered list, it is now more important than ever for our students to understand the role bees play in our ecosystem. In addition, this book will be practice for reading nonfiction text and looking for text features! This would be a great book to pair up with One Plastic Bag! 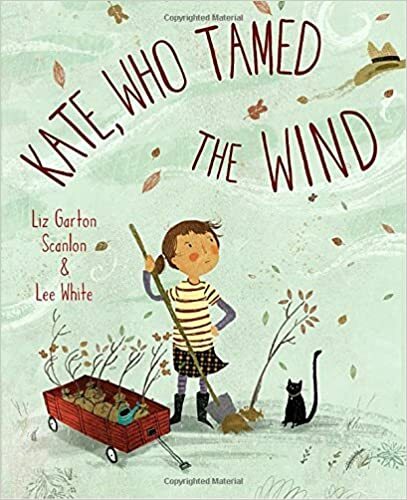 In Kate, Who Tamed the Wind, the title character comes up with a way to use trees to help her neighbor protect his house from howling winds. As far as picture books go, this one is right up my alley: strong female lead, utilizing problem solving skills and perseverance, not to mention the engaging text and illustrations. I can't wait to see what my students think of this one! 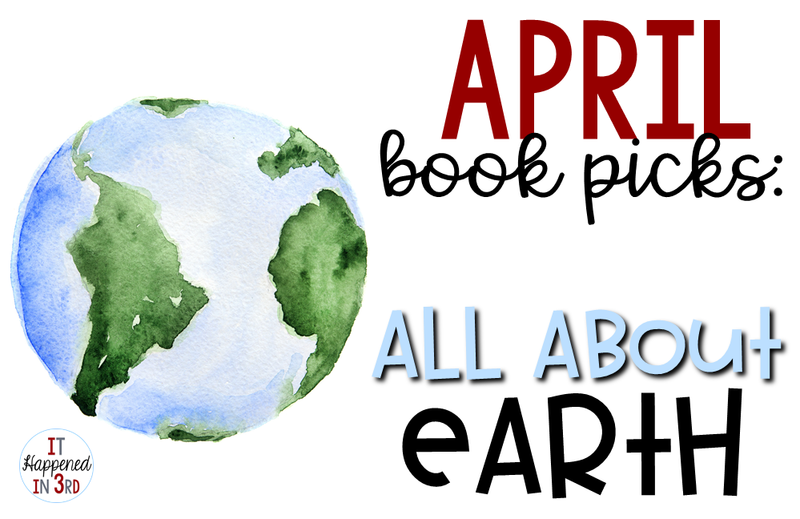 What picture books do you use to celebrate Earth Day? 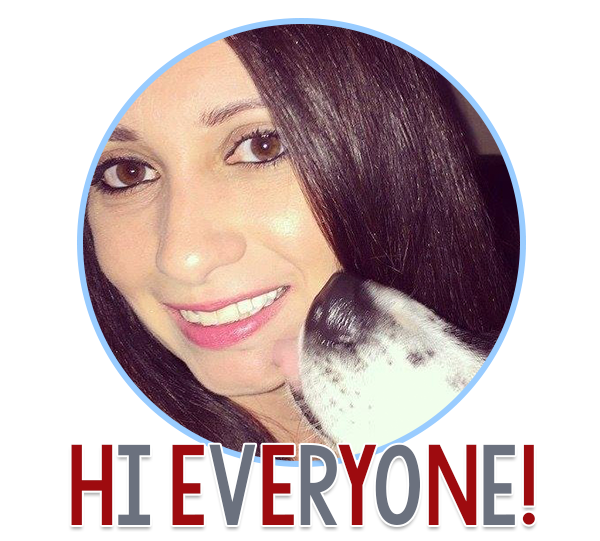 It Happened in 3rd is a participant in the Amazon Services LLC Associates Program, an affiliate advertising program designed to provide a means for us to earn fees by linking to Amazon.com and affiliated sites.